WhatsApp is a web-based application for interacting and chatting with friends. 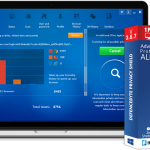 It’s available for both desktop and mobile phones and supports platforms like Windows systems, Android, iPhone (iOS), Windows Phone 8.x, BlackBerry, BB10, Nokia smartphones, etc. It has a user base of millions because it proposes several of the mobile app’s functionalities from the ability to send and receive text, call and video notes. Recently, one of the researchers of Check Point security named Kasif Dekel found a patch in security of WhatsApp users.He reported that this recently encountered vulnerability can exploit WhatsApp Web logic and provide the attackers the flexibility to trick victims into executing arbitrary code on their devices in a way that they could not identify as if it’s a threat. This flaw allows hackers to distribute malware and once you got the infection you’re asked to pay a fee to regain access to your files. It’s a very simple task for the attackers to exploit the vulnerability, they send seemingly innocent vCard containing malicious code to the users and as soon as they open it, the alleged contact turns into an executable file, and further it compromise machines by distributing bots, ransomware, RATs, and other malware. It means that a hacker can send a legitimate looking virtual business card to their targeted mobile numbers. The flaw was discovered in WhatsApp Web and it’s found that WhatsApp doesn’t filer input from the contact cards properly. It allows an attacker to send a user a vCard (an industry-standard format for business card information) that includes malicious code. A vCard is. 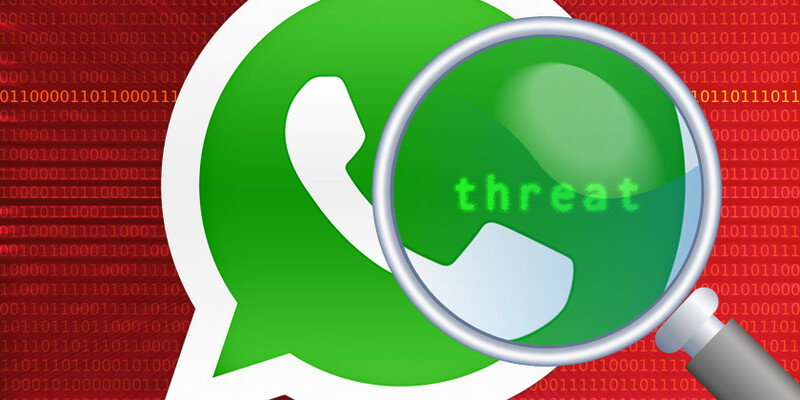 According to Check Point, the unpatched WhatsApp Web interface enabled the malicious vCard to open on the user’s device as an executable, which could have included malware. When Check Point shared its discovery to WhatsApp on August 21, 2015, WhatsApp verified and acknowledged the security issue. Now WhatsApp has deployed the solution in web clients world-wide, to make sure that you remain protected. WhatsApp rolled out the initial fix on August 27and blocked that particular feature. Its only solution is to update your WhatsApp Web right now. Natalie Green is an experienced technical content writer. She has done post graduation from a reputed university and likes to write unique and informative article about latest virus and spywares and how to remove virus from computer and smart phones. «What is AppsCloudUpdater Adware and How to Remove it?